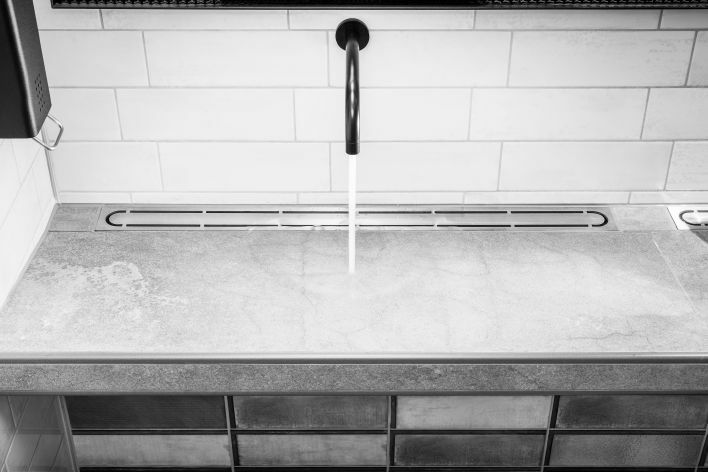 New Grate Designs that Fit your STYLE! This curvaceous drain grate style really strikes a pose in the shower. 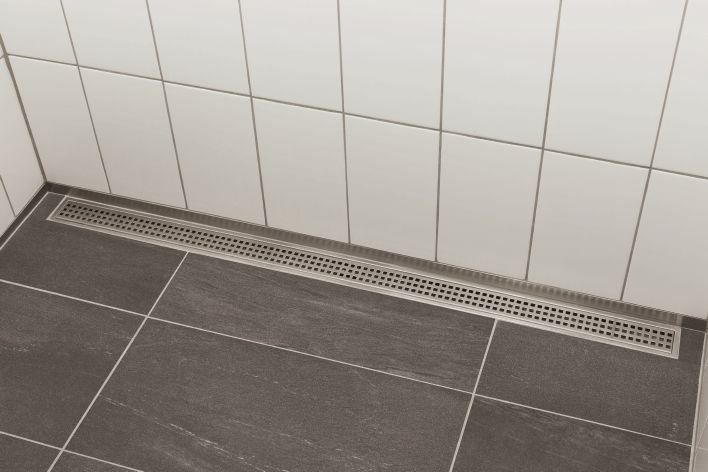 Soft, rounded lines adorn this shower grate to add a touch of flare, while keeping a crisp and clean look. This floral drain grate features soft, rounded petals that combine to create a harmonious and symmetrical pattern. Inspired right from nature, this grate truly blossoms in the shower. 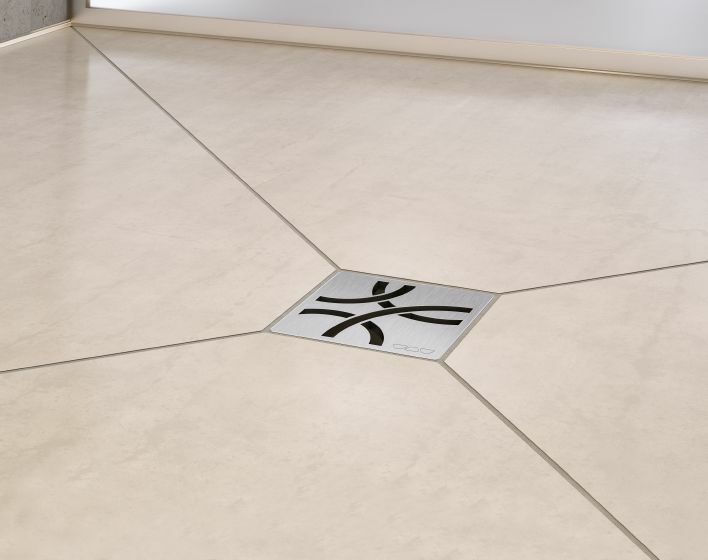 This grate features a clean yet elegant design that provides a subtle touch of style to the shower. 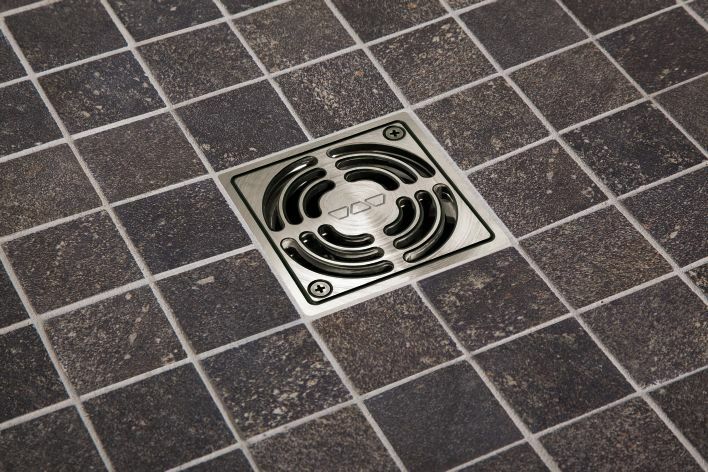 This grate is fresh yet trendy, and ideal for those wanting a more refined look in the shower. Make sure your Shower is Waterproof!